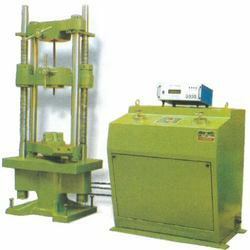 Offering you a complete choice of products which include wind tunnel test rig and universal testing machine-digital. 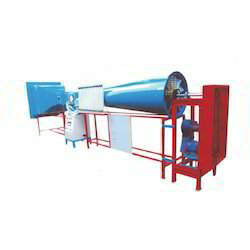 Open circuit, subsonic, continuous flow type wind tunnel made of FRP (Fiber Reinforced Plastic). Operating temperature range:10 0C to 50 0C. At least 300mm x 300mm cross section having Plexiglass (Acrylic) side windows with suitable arrangement to access test section. Honeycomb structure (removable for cleaning) for Flow Straightening along with Turbulence reducing Mesh Screen of Stainless Steel wires. We are offering Universal Testing Machine-Digital to our clients. Looking for Wind Tunnel Test Rig ?